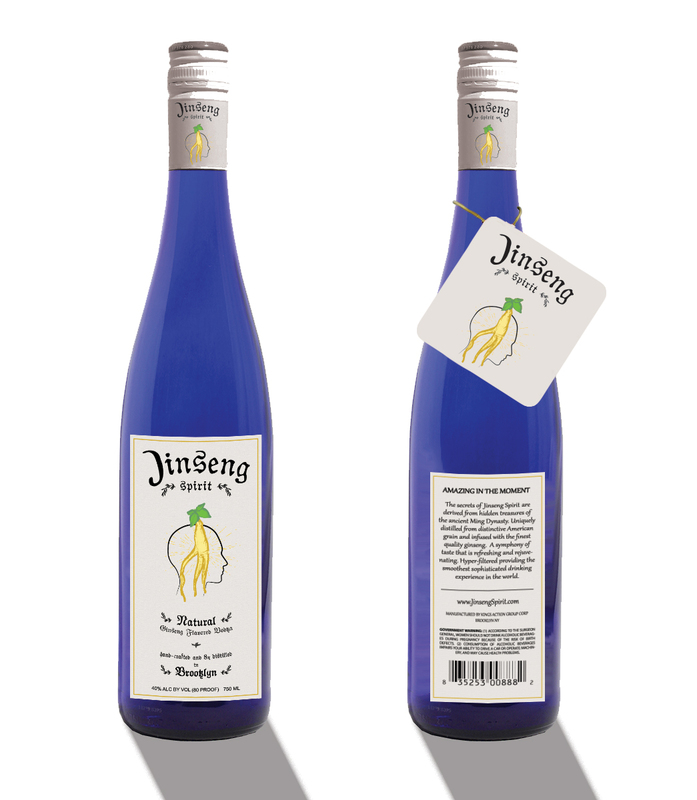 Jinseng Spirit is 8X distilled and is the only Vodka in the world that is micro-fractional filtered creating a sensational smooth taste that when combined with infused hand selected premium Ginseng roots brings a unique sense of sophistication and invigorating pleasure to its taste. A formula of perfection refined over 15 years. Jinseng Spirit is the new revolution in Vodka. The secrets of Jinseng Spirit are derived from hidden treasures of the ancient Ming Dynasty. Uniquely distilled from distinctive American Grain and infused with finest quality premium ginseng roots. A symphony of taste that is refreshing and rejuvenating. Hyper-filtered providing the smoothest sophisticated drinking experience in the world. The legend of the Ming Dynasty speaks of the warlords of that era counting on spirits infused with ginseng to win battles based upon superior strategies, focus and performance.